I’ll be honest, when I first heard of Bristlr (tagline:’connecting those with beards to those who want to stroke beards’), I thought it was a parody of a dating startup. But what did actually start out as a joke has gained traction, international press attention and 100,000 registered users. 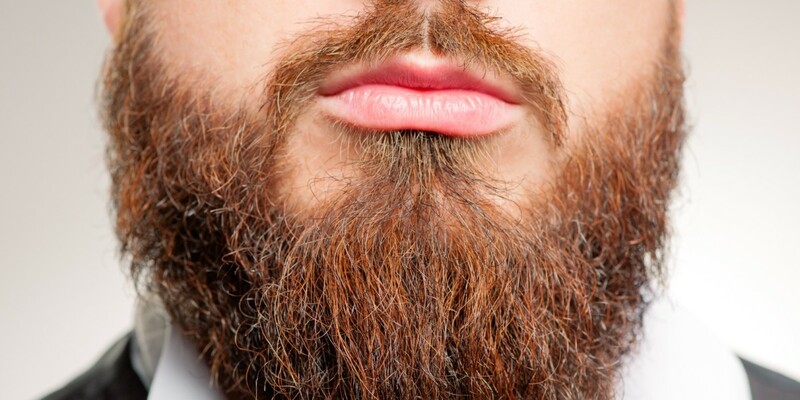 Bristlr has been described as ‘Tinder for beards’ and is quite simply an app and website devoted to helping men use their facial hair to attract a mate. John Kershaw was a freelance developer in Manchester, UK who built the service for fun but found that he’d hit on something that quickly attracted interest around the world. “I was picked up by the blog Elite Daily. And then I was picked up by the Daily Mail. And then my life went really weird. The Washington Post and Newsweek were among the many outlets that picked up the story, and Kershaw saw tens of thousands of users sign up. But without startup experience, he was left unsure as to what to do next. Now having taken part in the Ignite accelerator after a chance meeting with that program’s impresario Paul Smith, Kershaw is raising a seed round to capitalise on the interest and userbase Bristlr has generated. Impressively, he says that 90 percent of users found the service via a word-of-mouth recommendation. What’s intriguing is that while mainly used for dating, Bristlr’s purpose is pretty open-ended. It’s predominantly used by women looking for a bearded man to date, but Kershaw estimates that between 2 and 4 percent of users are gay, and some men simply want to use it to meet other men with whom to exchange beard care tips. That’s a use case he’s going to explore further. Beyond the realm of fertile follicles, Kershaw plans other niche dating services, such as one targeted at tattoo enthusiasts. Rather than stick to the same formula and template with each one, these services will feature unique designs and content; Bristlr might have beard-oiling advice, while tattoo fans might get galleries of designs from nearby artists, for example. One current problem is that aside from himself, everyone involved in the company is working on a part-time, freelance basis. That can change with a funding round though, and if the tale of Bristlr tells us anything, it’s how a seemingly crazy idea can turn into a viable business if you stick with it.